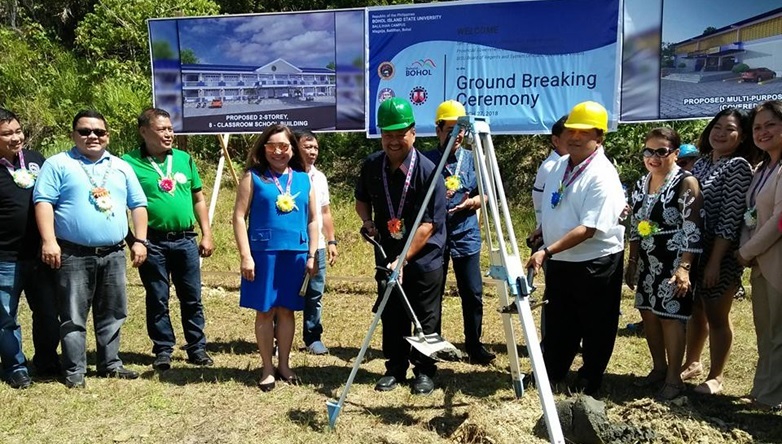 Senator JV Ejercito on Tuesday led the groundbreaking ceremony for two buildings worth P20 million each which will be constructed inside the Bohol Island State University’s (BISU) Balilihan campus. Ejercito was joined by Governor Edgar Chatto, BISU president Dr. Dioscoro Avergonzado, and Balilihan officials led by Mayor Pureza Chatto as they broke ground for BISU’s multipurpose gym and eight-classroom building. Prior to the groundbreaking, Ejercito attended the graduation ceremonies at the BISU campuses in Bilar, Candijay and Balilihan as keynote speaker. Ejercito was among lawmakers who authored Republic Act 10931 or the Universal Access to Quality Tertiary Education Act which grants free tuition in state universities and colleges (SUCs) such as BISU. 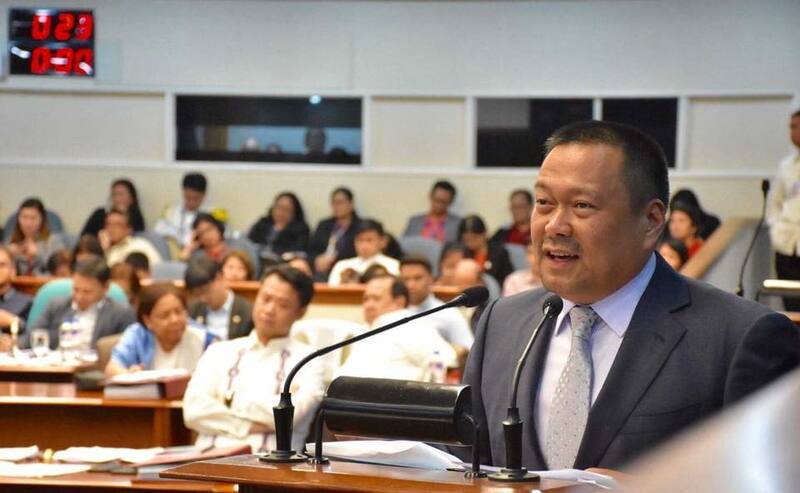 In his speech, Ejercito thanked President Rodrigo Duterte for signing the bill as he noted that the measure would give Filipinos equal opportunities in attaining quality education. Both pro-administration and opposition senators had earlier lauded Duterte for signing the bill which was perceived as a milestone legislation.